Filipina stand-up comedienne, singer and actress Elizabeth Ramsey is dead. Her daughter Jaya has confirmed that she passed away in her sleep. Ramsey is known for her trademark Visayan-accented dialogues, which she performs in English or Tagalog. 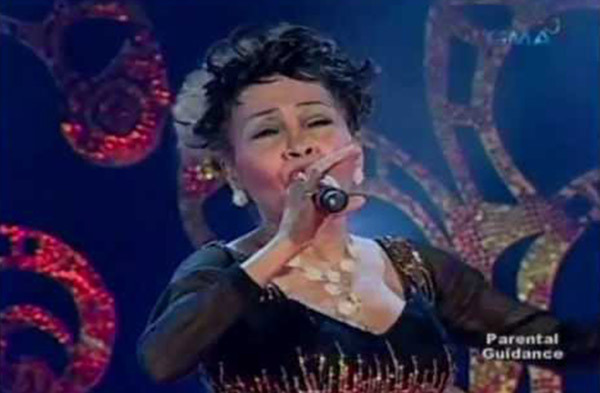 Regarded as the country's "Queen of Rock and Roll," she rose to fame in 1958 after winning a singing contest in Student Canteen, the first noontime show on Philippine TV. Ramsey has 3 children with her first husband, who was of Jamaican heritage. After his death, Ramsey met Ray Kagahastian, a Filipino, with whom she has one daughter, Jaya, before separating.